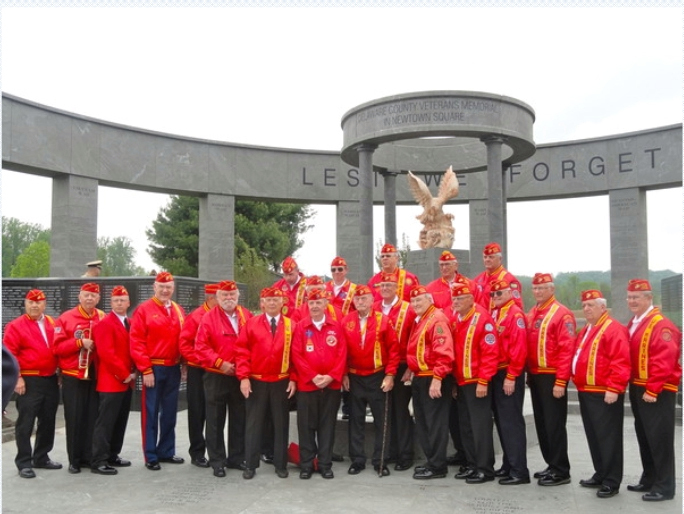 Since 1990, Marine Corps League Detachment 741 has joined together in camaraderie and fellowship for the purpose of preserving the traditions and promoting the interests of the United States Marine Corps. 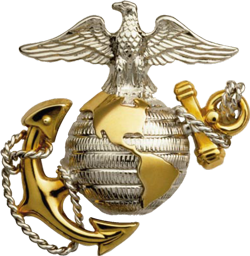 For those who are now serving in the United States Marine Corps and those who have been honorably discharged from that service. Join us and make your donation today, any amount large or small will greatly help Marines and their families in times of need. Detachment 741 raises over $100,000 a year to organizations including: Fisher House Foundation, Semper Fi Fund, Homes for Our Troops, Navy-Marine Corps Relief Society, Operation First Response, Philadelphia VA Medical Center, Philadelphia Veterans House, Salvation Army & the USO of Pennsylvania and Southern NJ. 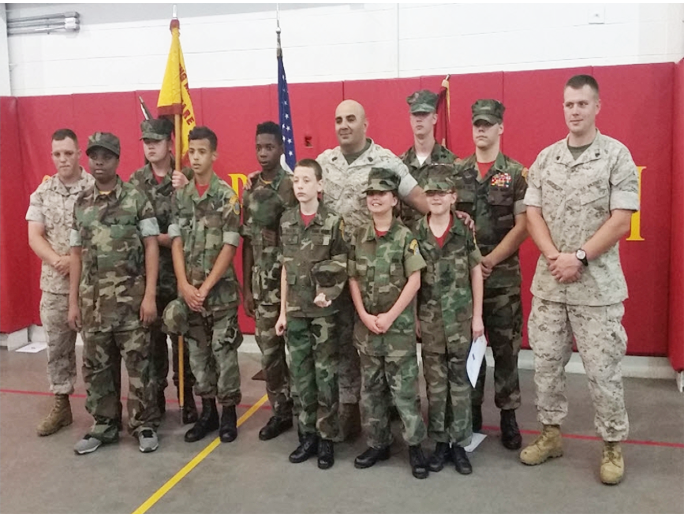 Since 1990, Detachment 741 of the Marine Corps League has been helping service members and their families when financial and other assistance are not met through government sources. Your donations will help us provide assistance and support to Marines who experience financial difficulties resulting from deployments, separations, family emergencies and other hardships of military life. Join our Detachment and become actively involved in our programs both in our community throughout the country. 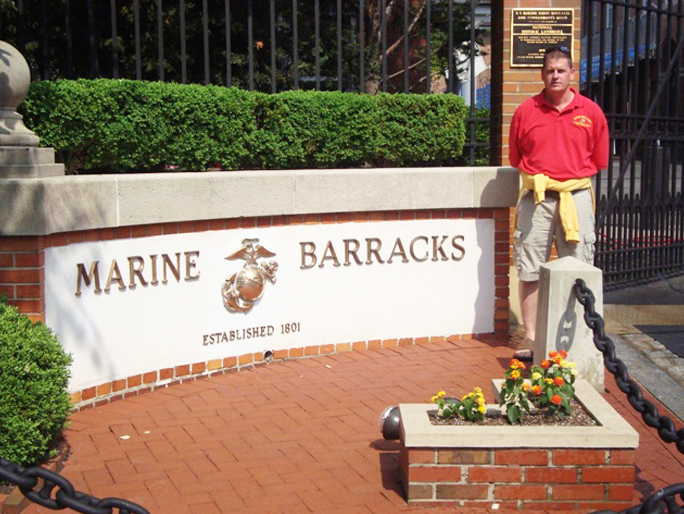 Preserve the traditions with camaraderie and assistance to our fellow Marines. We are committed to perpetuating the history of the United States Marine Corps and by fitting acts to observe the anniversaries of historical occasions of particular interest to Marines. Our meeting are held the 1st Tuesday of each month at 7:30 PM.